TKO 31: Young Guns from December 14, 2007 in Montreal, Quebec, Canada. Mark Hominick vs Danny Martinez TKO 31: Young Guns Dec 14, 2007 (29:10) Mark Hominick vs Danny Martinez at TKO 31: Young Guns from December 14, 2007 in Montreal, Quebec, Canada. 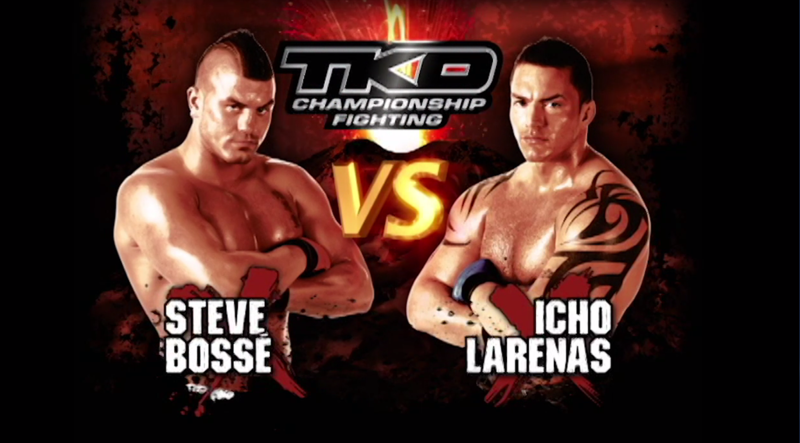 Icho Larenas vs Steve Bosse TKO 31: Young Guns Dec 14, 2007 (34:10) Icho Larenas vs Steve Bosse at TKO 31: Young Guns from December 14, 2007 in Montreal, Quebec, Canada. 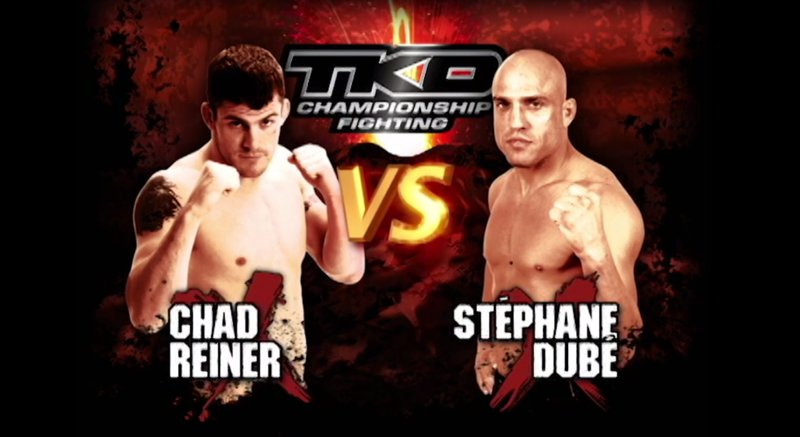 Chad Reiner vs Stephane Dube TKO 31: Young Guns Dec 14, 2007 (17:17) Chad Reiner vs Stephane Dube at TKO 31: Young Guns from December 14, 2007 in Montreal, Quebec, Canada. Ben Greer vs Stephane Vigneault TKO 31: Young Guns Dec 14, 2007 (19:19) Ben Greer vs Stephane Vigneault at TKO 31: Young Guns from December 14, 2007 in Montreal, Quebec, Canada.